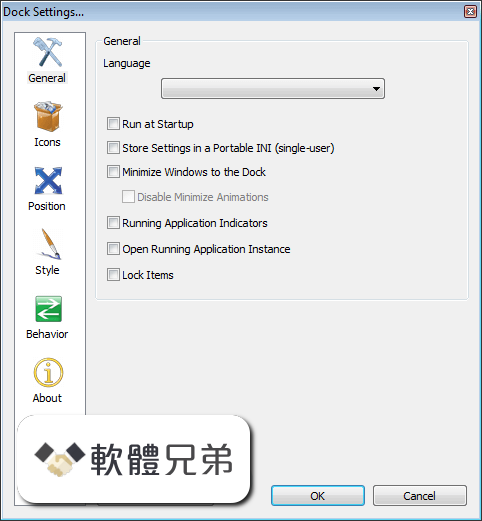 RocketDock 特性：最小化 Windows 的實時窗口預覽運行應用程序指標簡單的拖放界面多顯示器支持支持 alpha -blended PNG 和 ICO 圖標圖標縮放和過渡平滑自動隱藏和彈出鼠標懸停定位和分層選項完全可定製完全便攜的 ObjectDock Docklet 支持兼容 MobyDock，ObjectDock，RK 啟動器和 Y'z Dock 皮膚運行速度較慢的計算機 Unicode 兼容支持多種語言，可以很容易地翻譯一個友好的用戶群:) 最好的... 它的免費！注意：這個應用程序已經停止. Fixed an INI bug breaking Skin / Theme compatibility. 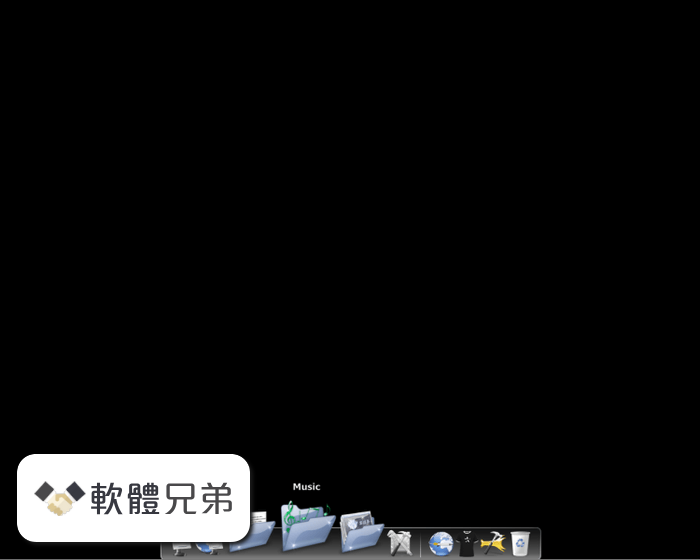 Download RocketDock 1.3.5 for Windows. 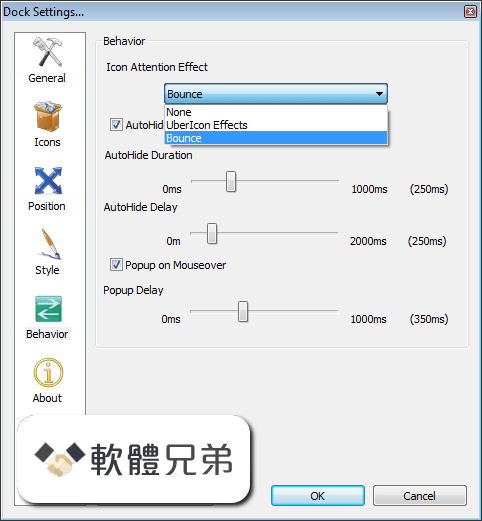 RocketDock is a downloadable Windows-based application that serves users as a functional, practical, and smoothly animated, alpha blended application launcher. Where most other docks fail, RocketDock soars. The Mac-style program dock and launcher for Windows 2000, XP, and Vista has it all, from a smooth installation to.